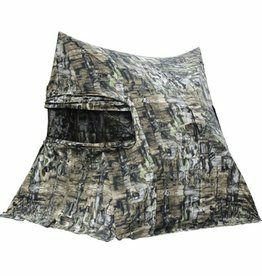 The Primos Double Bull Shack Attack ground blind is built rock solid. 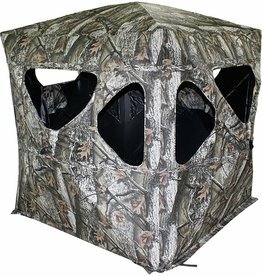 It features our newly designed hub system that makes setting up and taking down the blind easy and prevents rods from breaking. 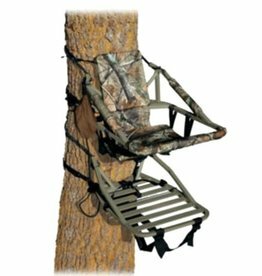 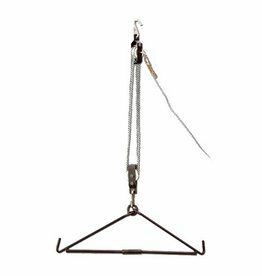 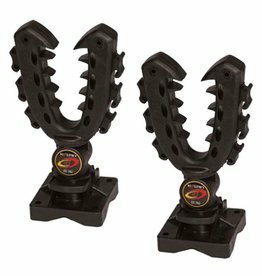 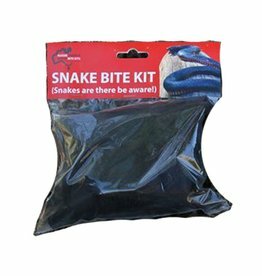 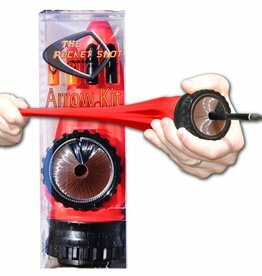 Works well on tree stands, guns, bows and blinds. 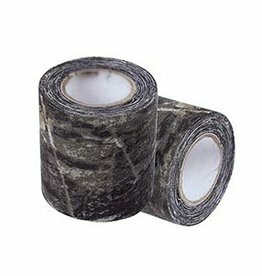 Tape adds dimension and breaks up outlines without harming gear. 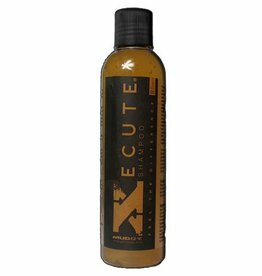 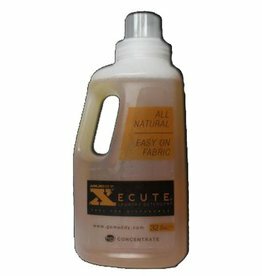 Muddy Xecute Laundry Detergent 32oz. 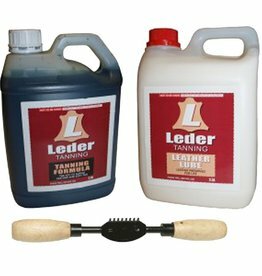 Provides up to 80% more coverage while eliminating "open" areas, dual action--controls both bacteria and non-bacteria caused odors, works on contact and instantly removes odors and keeps them gone for up to 24hrs., 16oz. 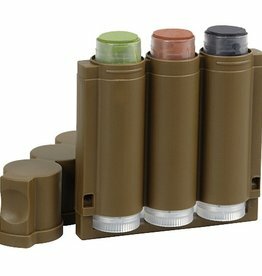 pump spray bottle. 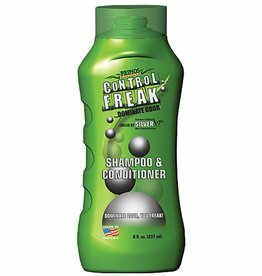 Primos Control Freak Shampoo & Conditioner 237 ml. 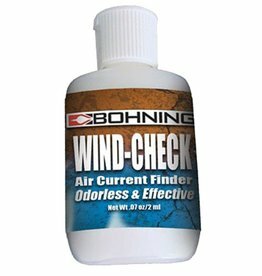 Keeps you dry and reduces odor all day long. 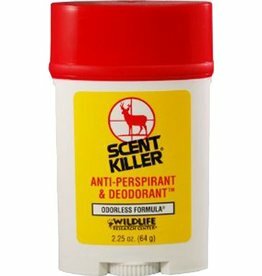 After showering, use Scent Killer Anti-Perspirant & Deodorant to help fight and control underarm odor. 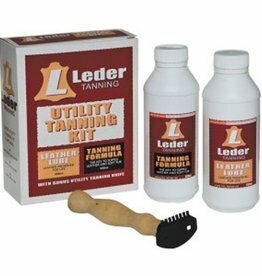 It is really nice to use and does a great job. 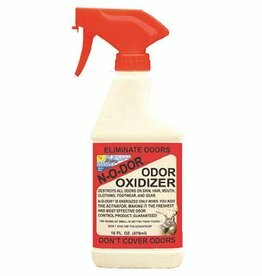 Provides up to 80% more coverage while eliminating "open" areas, dual action--controls both bacteria and non-bacteria caused odors, works on contact and instantly removes odors and keeps them gone for up to 24hrs., 16oz. 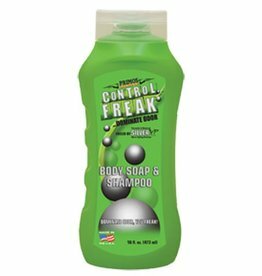 Primos Control Freak Body Soap & Shampoo 473 ml. 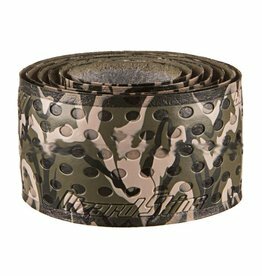 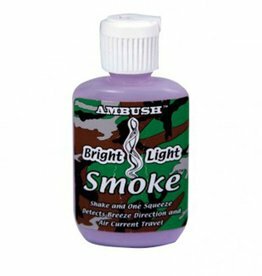 Camo Felt Tape is the perfect solution to masking any reflective hunting items you carry with you in the woods. 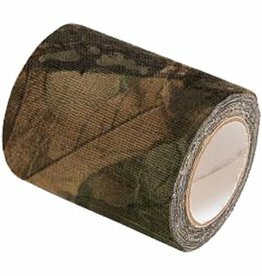 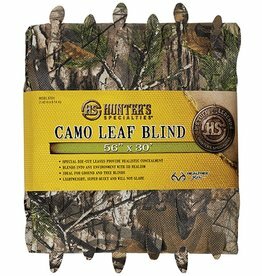 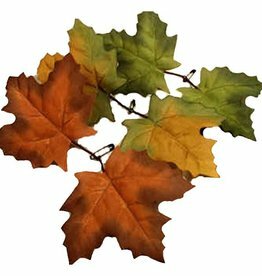 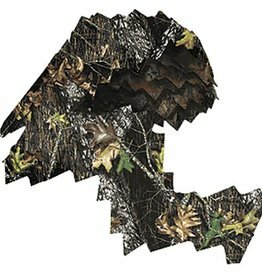 Camo Felt Tape Mossy Oak 2"x72"